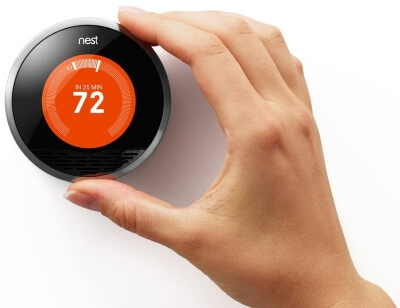 Anything from light bulbs to kettles can now be hooked up to the Wi-Fi and controlled remotely, and you're increasingly likely to find these smart home devices in British homes. 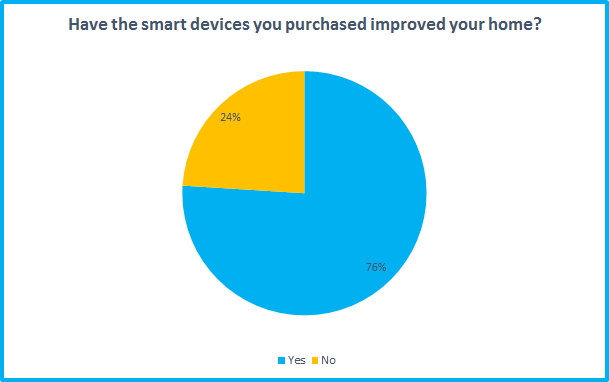 But despite their growing popularity and decreasing cost, Broadband Genie has found that many people may have left smart home gear off their Christmas list this year. 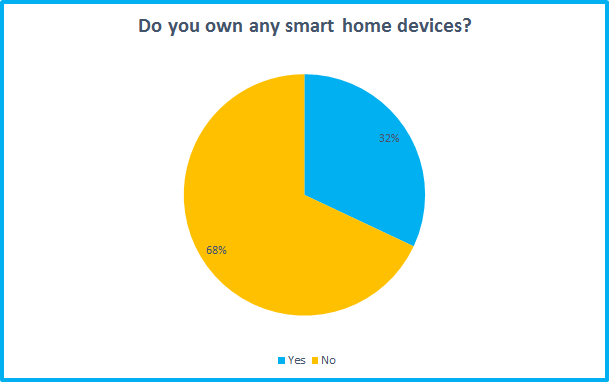 We recently surveyed more than 2,000 people and found that 69% do not currently own any smart home gadgets. 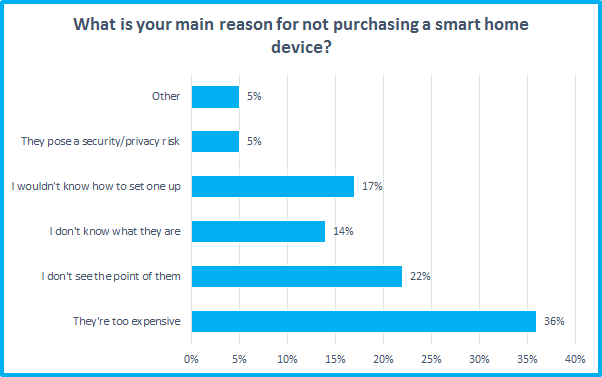 And while manufacturers might be hoping to gain new fans this Christmas, many said they may only purchase smart home hardware in the future if it became cheaper (48%), easier to use (18%) and more secure (13%). And 11% said nothing would convince them to shell out for net-connected devices. 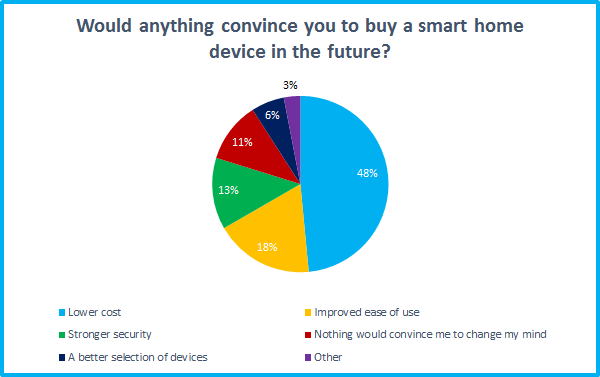 Brits who are already part of the Internet of Things seem happy with the hardware - 76% said they had improved their home. 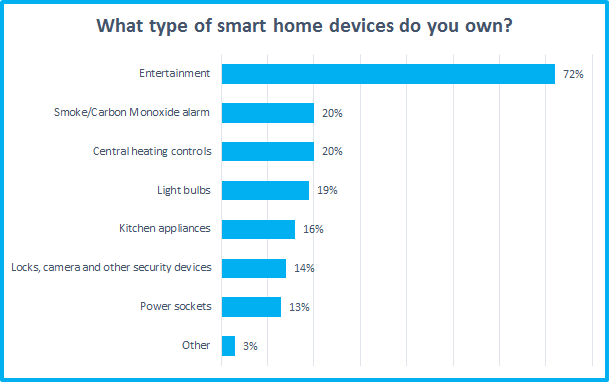 By far the most popular gadgets were entertainment related (72%) but there’s also wide ownership of smart central heating (21%), smoke or carbon monoxide alarms (20%) and light bulbs (19%). 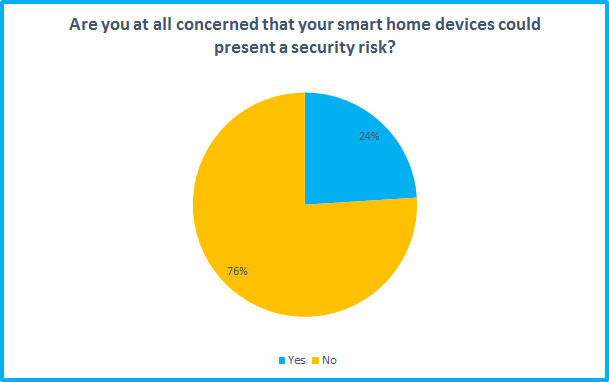 Security of smart homes devices is a problem though. Recent attacks have seen hackers using insecure webcams and other devices to attack sites and services across the world. But despite these headline-grabbing incidents only 24% of respondents said they were concerned about the security risks.